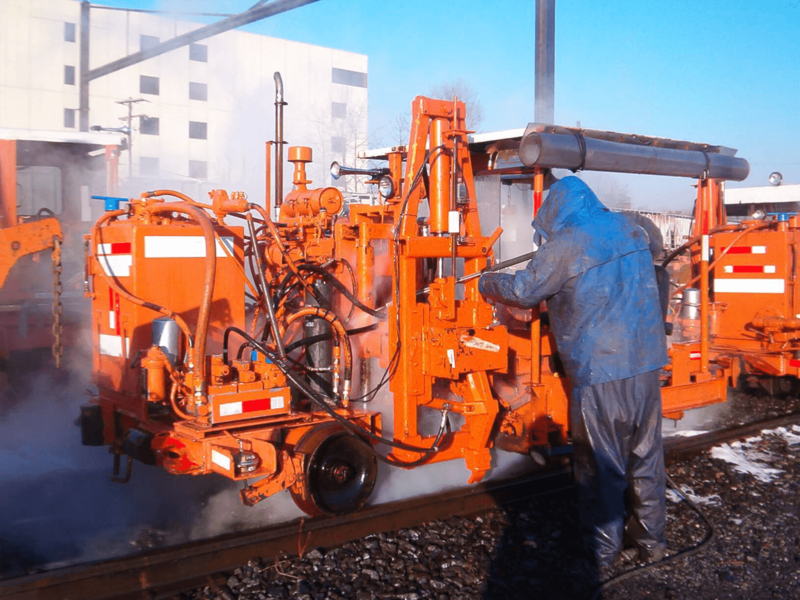 Pressure Washing and Steam Cleaning – Aqua Pro Inc. When a little elbow grease just won’t do it, pressure washing is the way to go. The professionals from API (Aqua Pro Inc.) will come to your home and provide quality and efficient power washing service, leaving it sparkling and looking like new! Your complete satisfaction is our goal! Call 302-659-6593 today or click here to set up your appointment. Aqua Pro, Inc. also utilizes wastewater recovery and filtration techniques when necessary. This helps our clients to comply with local, state and federal regulations such as the Clean Water Act.